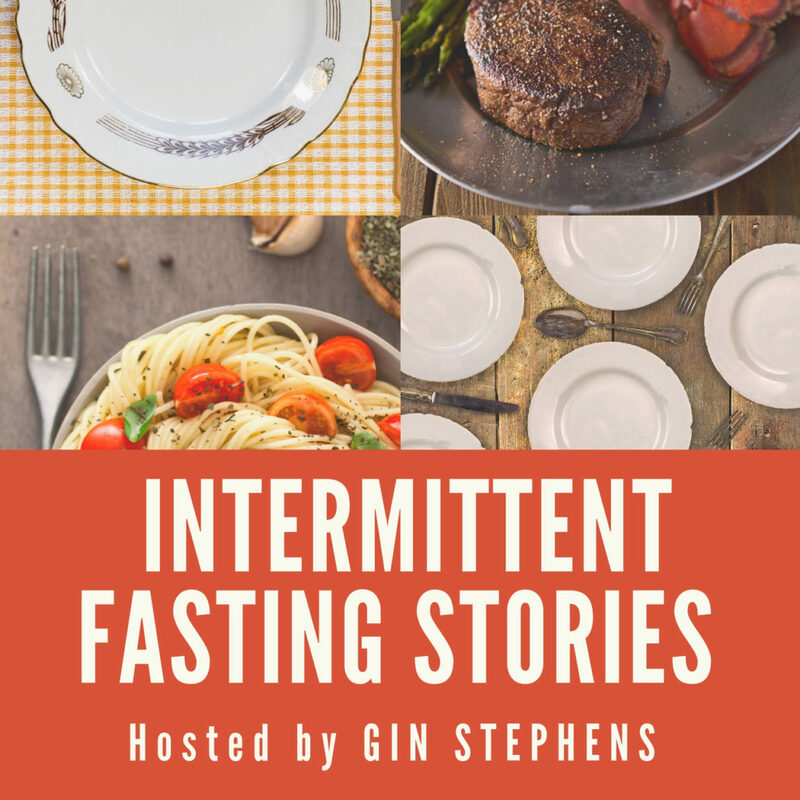 In this episode of the Intermittent Fasting Stories podcast, host Gin Stephens has a chat with Dan Bateman, who is a sales manager, a co-host of a baseball and softball podcast, and a musician. Dan started applying intermittent fasting in 2015 by easing himself into it. He found out about IF after being shocked by his father’s unexpected death in 2013, which depressed him, and caused him to gain weight and almost destroy his health. A friend and colleague of his recommended a book called The Whole 30, and immediately Dan started implementing it alongside his fasting. After this, he found that his body does not react well to sugars, gluten, and grains in general – so he stopped eating these types of food. Finally, he found Gin’s book by chance – one of the best ‘mistakes’ he’s made for his health. This resulted in losing between 40 and 50 pounds over a period of a year and a half. Dan and Gin discuss how it can be difficult to notice weight and health improvements if you are not “fasting clean,” because your insulin level doesn’t go down (which it does during the clean fast). This makes it so much harder for the body to burn fat, as high circulating insulin levels affect your body’s ability to tap into your fat stores. The best way is to clean fast – drink only water, black coffee, and plain tea during the fasting phase. Gin and Dan further discuss how body composition tends to change when doing IF alongside exercise, especially resistance training. IF helps you build muscle since fasting has been shown to increase levels of human growth hormone. 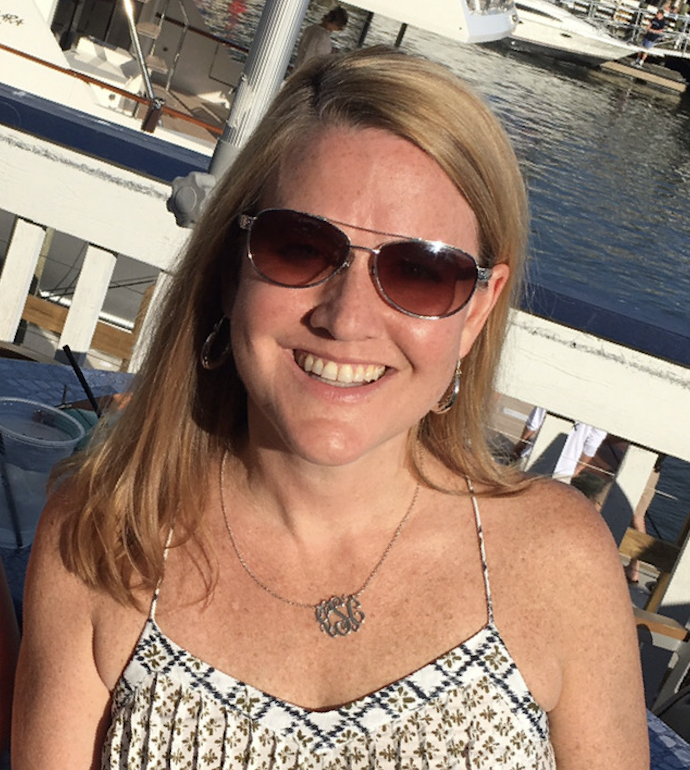 Dan shares some final advice on how to approach people when you want to introduce them to IF, and when to start implementing healthy lifestyle changes yourself. He says that it is counterproductive to overwhelm people about your lifestyle change and to push it on people—so be on the less direct, more tactful side. And regarding when you ought to start, there is no better time than now.